Published on July 11, 2009 in Squash. 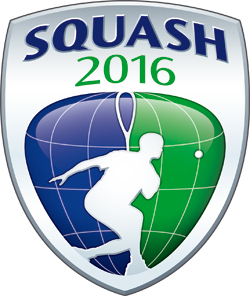 0 Comments Tags: Funding Olympic Squash, Olympic Bid, Squash 2016, Squash 2016 Olympic Bid, Squash Bid For Olympics, Squash In The Olympics, Squash Olympic Funding, Squash2016. 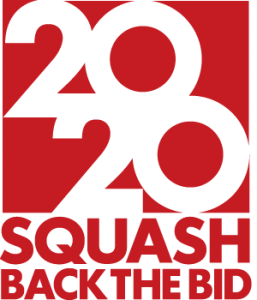 A few days ago, I got an e-mail from the World Squash Federation soliciting funding for the 2016 bid to get squash accepted as an Olympic Sport. As a self-proclaimed squash addict, I am going to do my share by donating 100% of the revenues from the sale of my product Squash Lessons For Marketing. So go ahead and do YOUR share if you think it’s about time the guys at the IOC get it right!